Here are a few videos that I've created for educational and non-comercial purposes, under section VB the fair dealing provisions of the Australian Commonwealth Copyright Act 1968. These videos may contain copyright material. Any further reproduction or communication of this material by you may be the subject of copyright protection under the Act. παίοντες τὰς ναῦς ἔλυον τὰ γομφώματα. There are three words there, which are either not used in the NT or used with an unfamiliar sense. 1) ἅλς means "the sea", rather than "salt" as it does in the New Testament. 2) παίω, (παϝίω, cf. Lat. pavio), strike, smite (the 5 NT uses are in this meaning); ram into (strike with the whole body(weight) directly, rather with the body weight behind the hand, etc.). 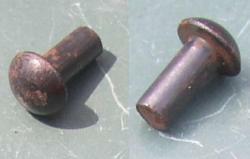 3) γομφώματα < γομφόω, fasten with bolts or nails (especially used of boat-building). Here is a picture of a wooden boat as it was being constructed using traditional skills and methods. 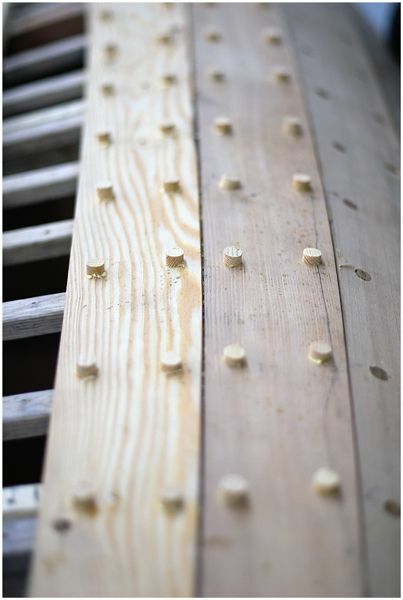 3) γομφώματα < γομφόω, "I am fastening with bolts or nails" (especially used of boat-building). 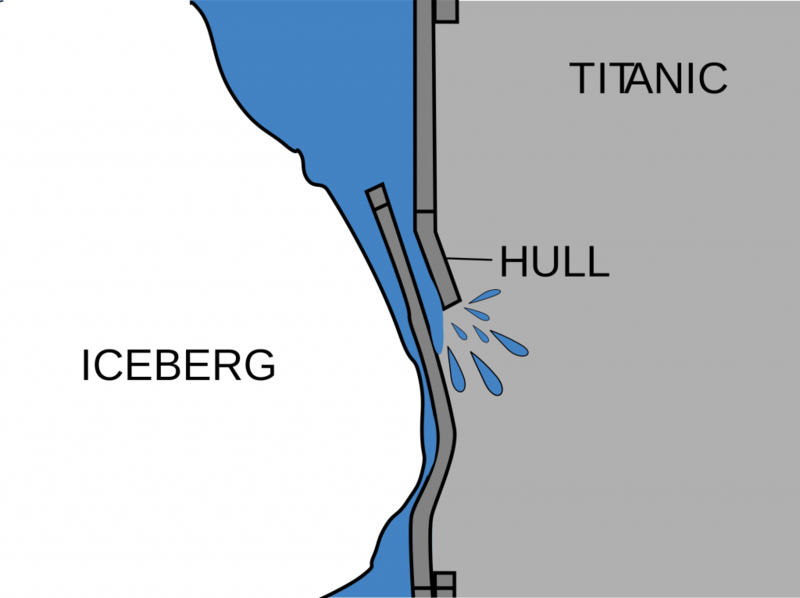 A possible effect of the pressure of a blow to the hull, by which ἐλύθη τὰ γομφώματα (ἐλύθησαν οἱ γόμφοι). Two videos illustrative of the range of meaning of βράζειν and a distinction between a reflexive construction and the middle-passive. Two videos based on John 21:9, showing the way Koine Greek structures meaning, where English might use un-Greek recursive relative clauses ("They saw the meat, which was cooking over the coals, which were in the BBQ"). Variations on the theme of three details from John 21:6 and 11. The boy is dressing himself. The girl is tidying up the toys. The soldier is really pushing himself (up). Again from John 21. Two thoughts from verses three and nine respectively. Another one to help with a possible visual imagination trigger for Mathew 17:27.